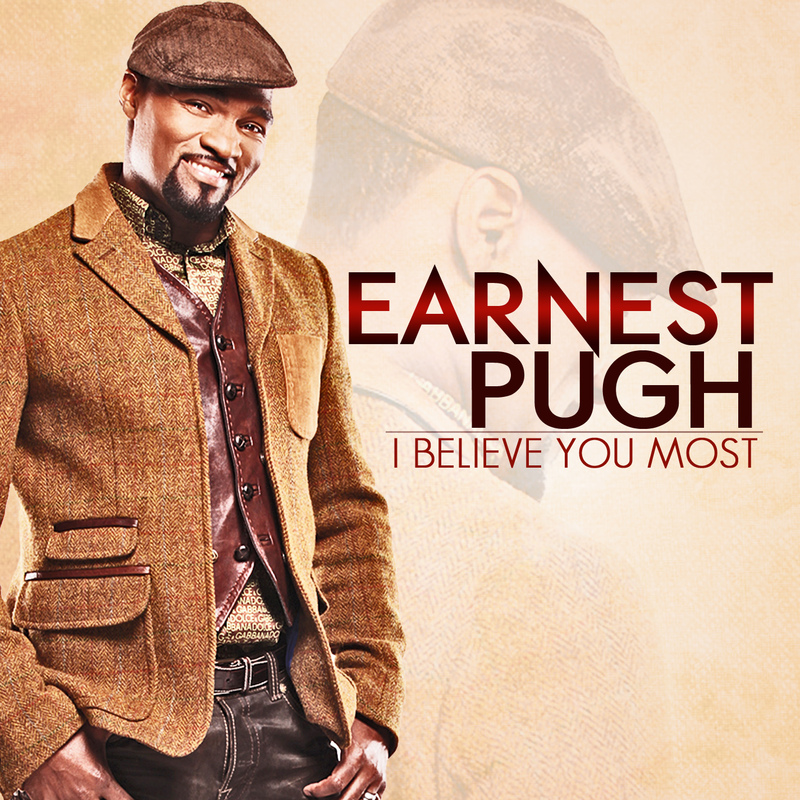 Earnest Pugh has teamed up with J. Moss and the PAJAM team to create I Believe You Most. 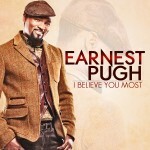 The song debuting at radio this week is the lead single for Pugh’s upcoming Live In Nassau album . Pugh will record a live version of the song as part of his May 3rd session on his newly formed P Man Music Group label produced by Grammy winner Cedric Thompson. In addition to cameos by various gospel artists, Pugh has planned an O’landa Draper tribute medley honoring the founder of the Memphis based group The Associates and Pugh’s mentor. This entry was posted on Monday, April 8th, 2013 at 1:00 pm	and is filed under Uncategorized. You can follow any responses to this entry through the RSS 2.0 feed. You can leave a response, or trackback from your own site.